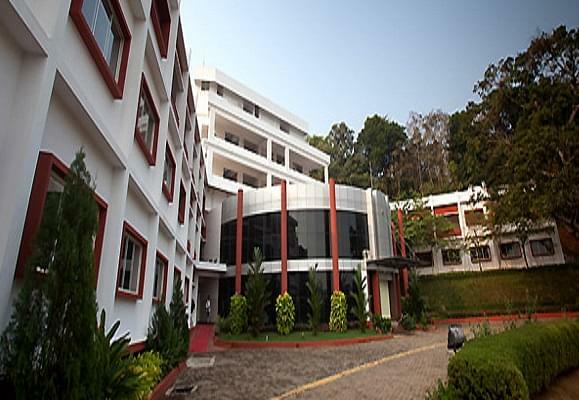 The Nitte Institute of Speech and Hearing, Mangalore was established in 2007. It is self-financed college. 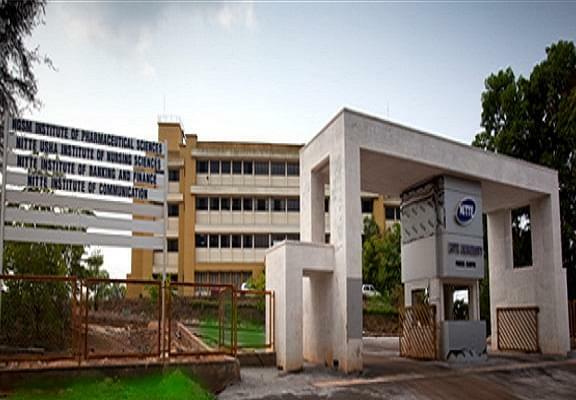 It is affiliated to Mangalore University, Mangalore, approved by the government of Karnataka and recognized by the Rehabilitation Council of India (RCI), New Delhi. The college offers four years degree course in Bachelor of Audiology and Speech Language Pathology (BASLP) with intake 25. 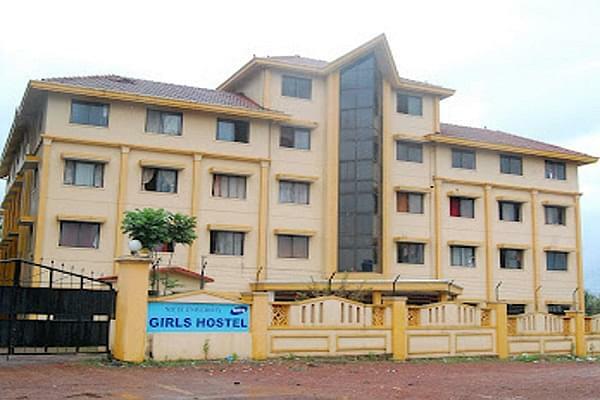 The college is situated in 50 acre campus at Deralakatte, Mangalore. Mangalore is an important sea port on the west coast of Karnataka state in India. The students are posted to work at the Advanced Audiology and Speech Language Pathology departments which provide them excellent exposure and training in treating patients with latest/advanced speech and hearing equipments. Why to JoinNitte Institute of Speech and Hearing? Experienced Faculty Members- The College has a high-qualified teaching staff to cater to the needs of the students.